A library learning module for Cornerstone students. Fall 2016. Welcome to the Cornerstone Information Literacy Library Tutorial. In these online learning modules, you will learn about the research process as well as finding, evaluating, and citing sources for your research assignments. To complete this tutorial, begin at Module 1, clicking through each screen in order. At the end of each module, read and answer the self-assessment questions to see what you have learned. You may go back to review the module before moving on to the next. At the end of the final module, you will take a quiz which assesses your knowledge of the content in all modules. You do not have to complete the entire tutorial in one sitting, but begin the quiz ONLY when you are ready. You only get one (1) attempt. More information is available on the Final Quiz page. 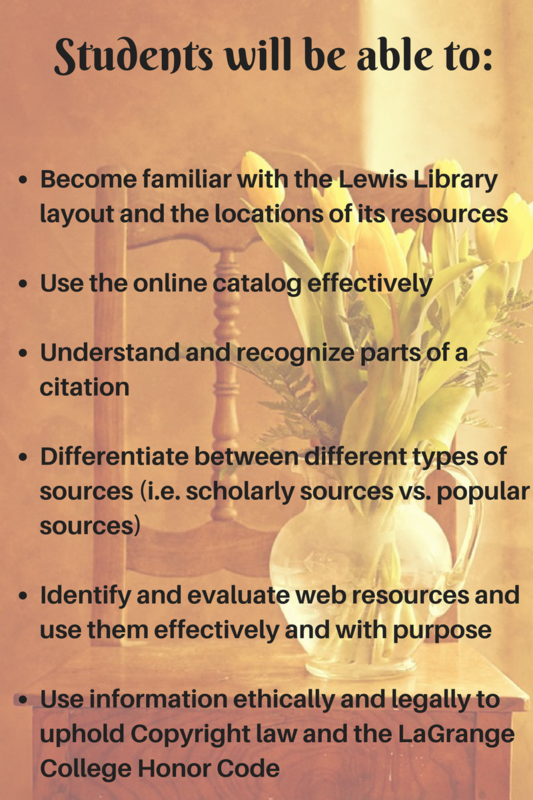 Adapted from the Andruss Library General Library Research Tutorial, with permission from Bloomsburg University Libraries. The Information Literacy Library Tutorial by Lewis Library is licensed under a Creative Commons Attribution-NonCommercial-ShareAlike 4.0 International License.